An element in vinegar can kill even highly drug-resistant bacteria, according to a new study. The ingredient, acetic acid, can effectively kill even the stubborn Mycobacterium tuberculosis, an international team of researchers from Venezuela, France, and the US reports in the journal mBio®, of the American Society for Microbiology. 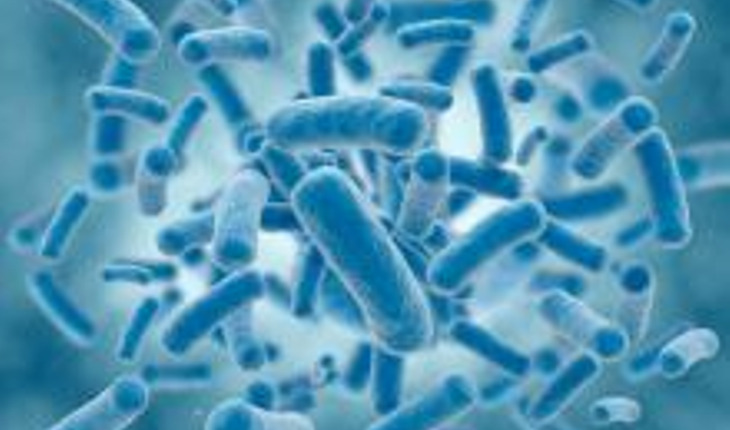 Mycobacteria cause tuberculosis, and non-TB mycobacteria are common in the environment, even in tap water, and are resistant to commonly used disinfectants. If those non-TB bacteria contaminate the site of surgery or cosmetic procedures, they cause serious infections that can lead to scars and months of therapy. Acetic acid could be used as an inexpensive and safe disinfectant. It could also be used in labs that work with bacteria that does lead to tuberculosis. Chlorine bleach is often used to disinfect TB cultures and clinical samples, but bleach is toxic and corrosive. Other effective commercial disinfectants can be too expensive for TB labs in the resource-poor countries where the majority of TB occurs. “Many cosmetic procedures are performed outside of hospital settings in developing countries, where effective disinfectants are not available, ” said Howard Takiff, senior author on the study and head of the Laboratory of Molecular Genetics at the Venezuelan Institute of Scientific Investigation (IVIC) in Caracas. The researchers said that 6% acetic acid, just slightly more concentrated than supermarket vinegar, for 30 minutes, reduced the numbers of TB mycobacteria from around 100 million to undetectable levels.